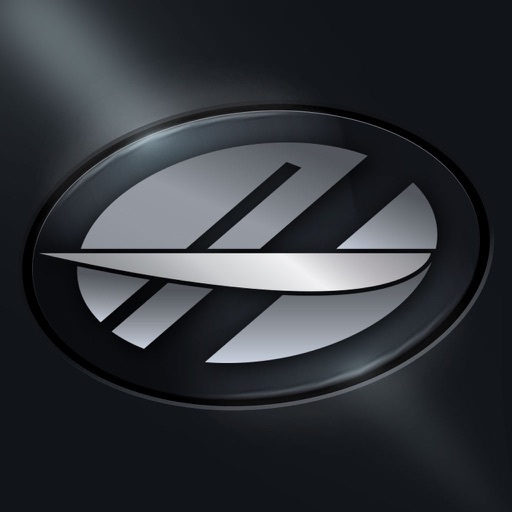 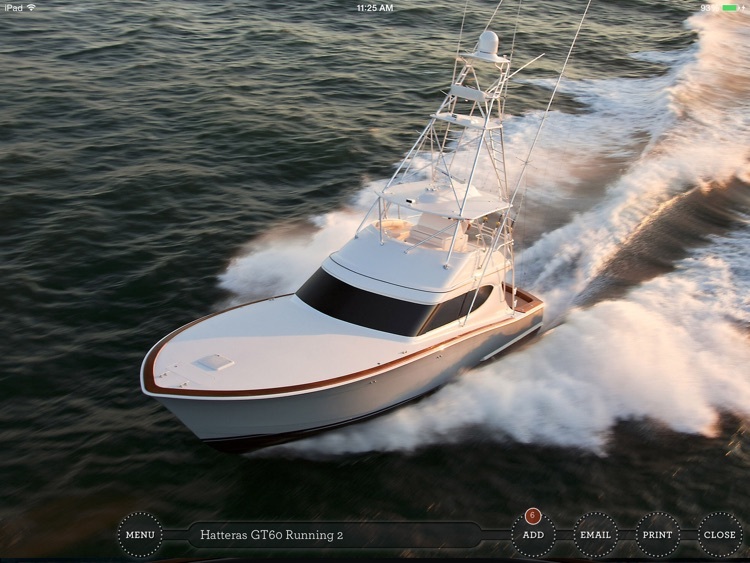 The Hatteras Yachts Dealer Sales Application, developed by Jester Communications, is the ultimate mobile sales tool, used to showcase the full spectrum of Hatteras boat models. 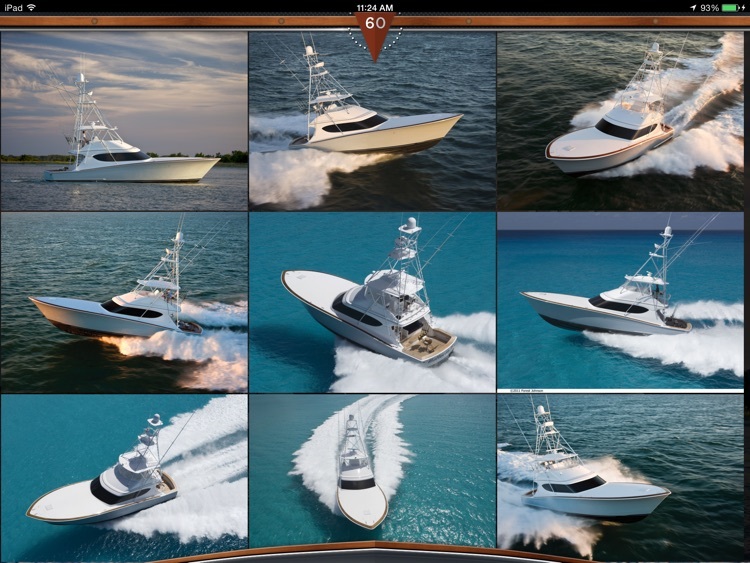 The application includes photo galleries, product specifications, virtual tours, videos, brochures, and a customized boat builder. 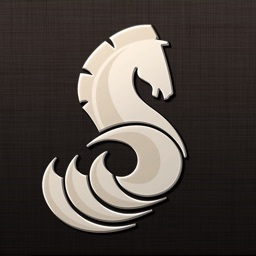 Additionally, the application includes an inventory module and a margin module. 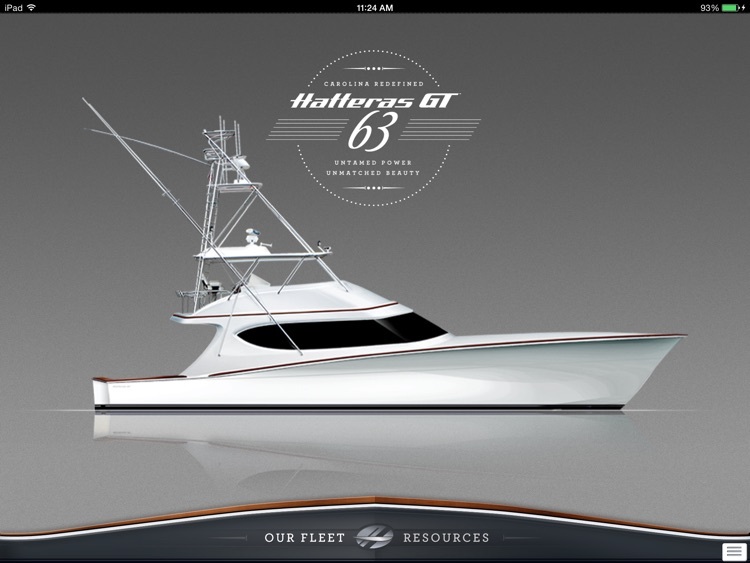 Hatteras Yachts dealers are able to create and collect vital leads, as well as share product information and sales quotes with clients. 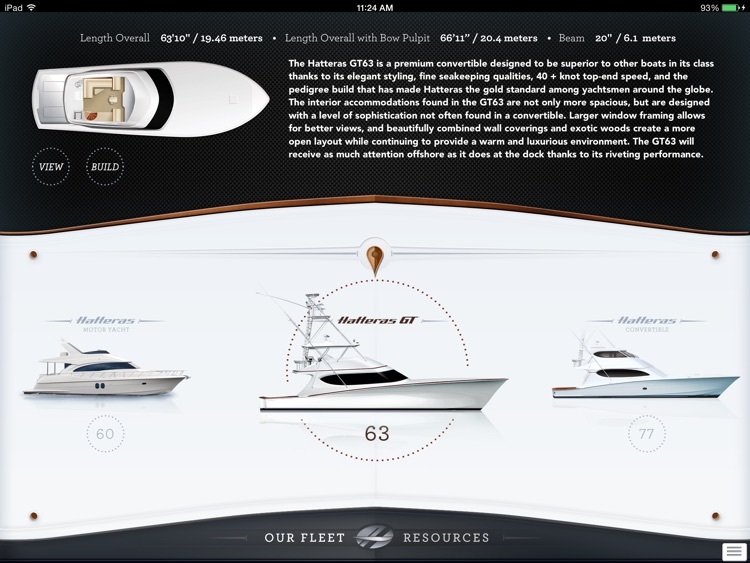 The application's content is tracked and controlled utilizing Jester Communications' proprietary AMS (Application Management System). 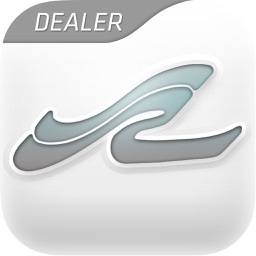 The application is also scalable over time, allowing the dealer to both import new and refresh existing inventory and training materials year after year. 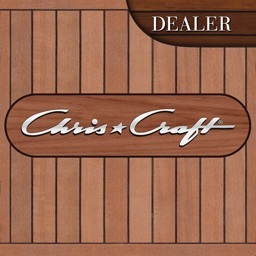 The application requires secure credentials for certified dealers. 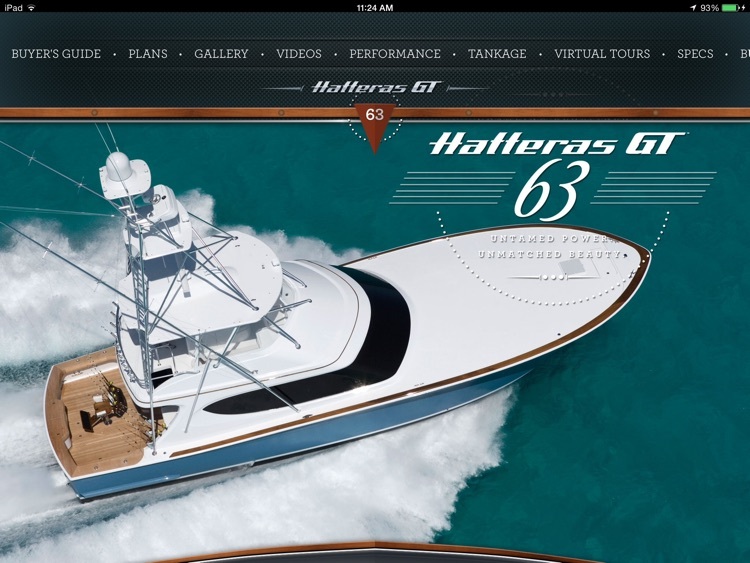 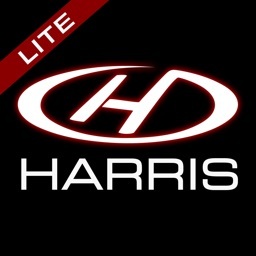 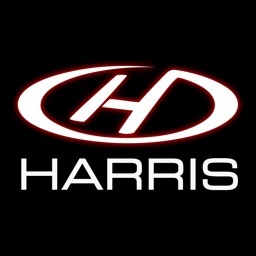 Contact your Hatteras Yachts regional sales representative for details.